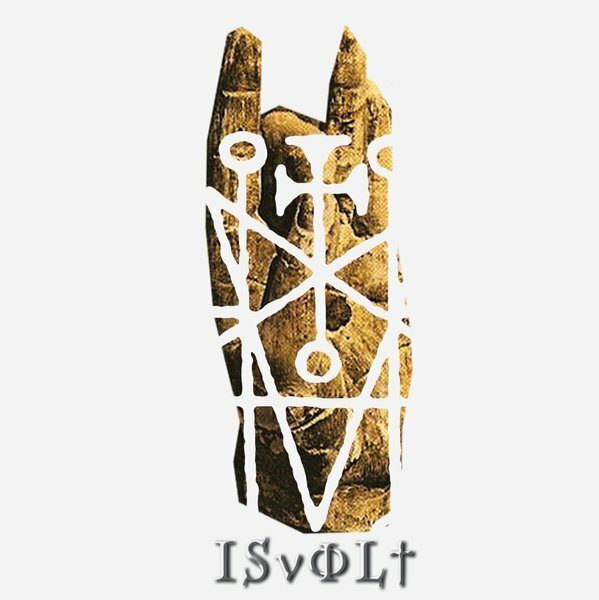 Reppin' for a British take on the whole WitchHouse phenomenon, 'Isvolt' collects nine tracks from the a young new coven of †‡†, Fostercare, White Ring, Mater Suspiria Vision, Modern Witch and Party Trash. 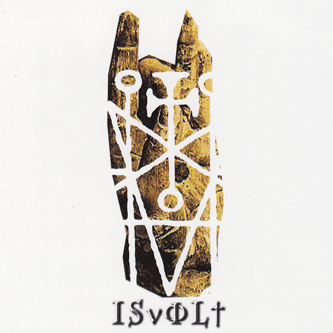 Distinguishing itself from the more R&B-infused sound of Tri Angle records, this comp stalks scorched ground between the EBM/Industrial Wave of //Tense//, Mater Suspiria Vision and White Ring's Salem-aping dungeon crunk and the emaciated shoegaze-pop of Raw Moans, setting the sound's agenda with a diverse set of reference points. †‡† make the dramatic first cut with 'Misery Walk' whipping up a slow-motion storm of blunted club HipHop drums and '80s horror tropes, while Fostercare sound like an updated version of original Benelux coldwave with a Somatic Responses sense of cyber-psychedelia on album highlight 'Cold Light'. You could comfortably slot //Tense//'s 'Versus Man' alongside your White Car or Gatekeeper releases, and White Ring's 'IXC999' should give a quick fix to anyone addicted to the Salem album. This is the first time many of these artists have been released outside of limited CDrs and the like and should help to further define what is still a fairly vague notion of a genre... Recommended!